Parnassus Heights has, well, climbed. 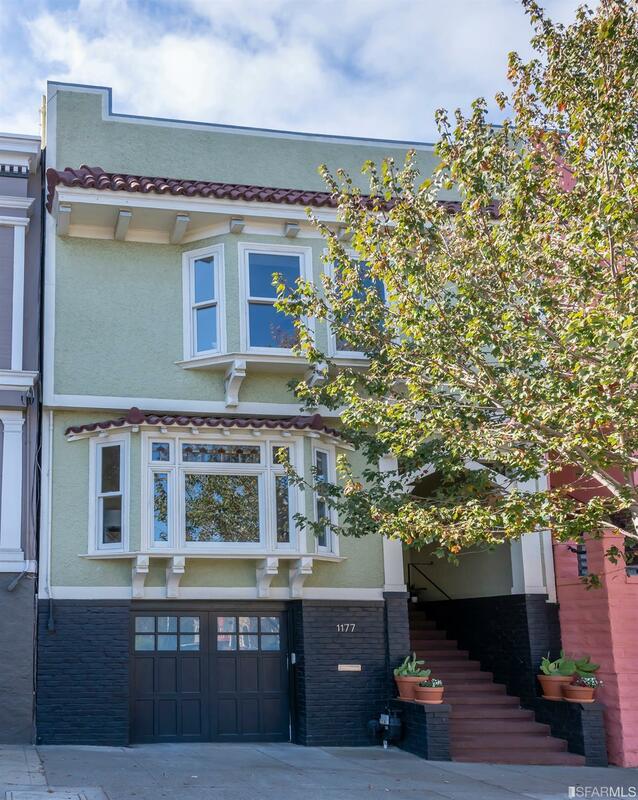 Once home to one of San Francisco’s most beloved authors (Armistead Maupin, of “Tales of the City” fame), and still home to one of our most enchanting streets, it’s a subtle kind of special. Nestled against the Mt. Sutro open-space preserve and gently embraced by eucalyptus, it’s almost always love at first sight. 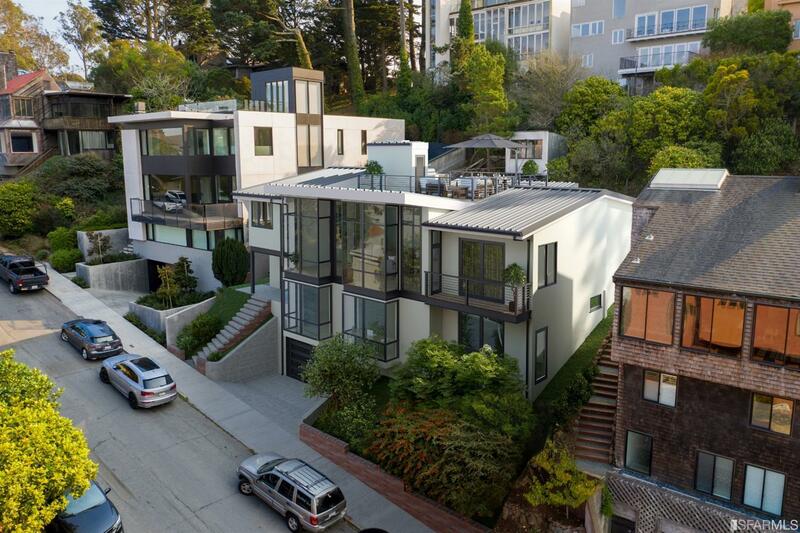 Parnassus Heights and Cole Valley are part of the same subdistrict in the San Francisco MLS, but to us, they have a distinctly different flair. 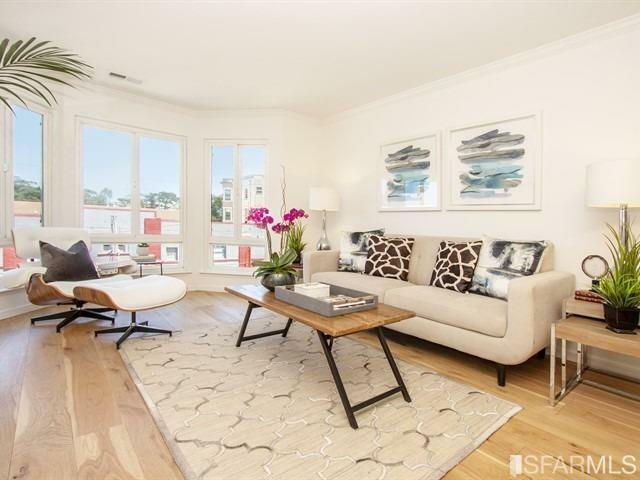 Parnassus Heights is up the hill from what most people think of as Cole Valley — where you’ll find larger homes, curving streets, some awe-inspiring views of downtown and the Bay, and a quiet separation from the commercial corridor on Cole Street. Grand homes from the Victorian and Edwardian era are common in Parnassus Heights, many with killer views to the west, north, or east. 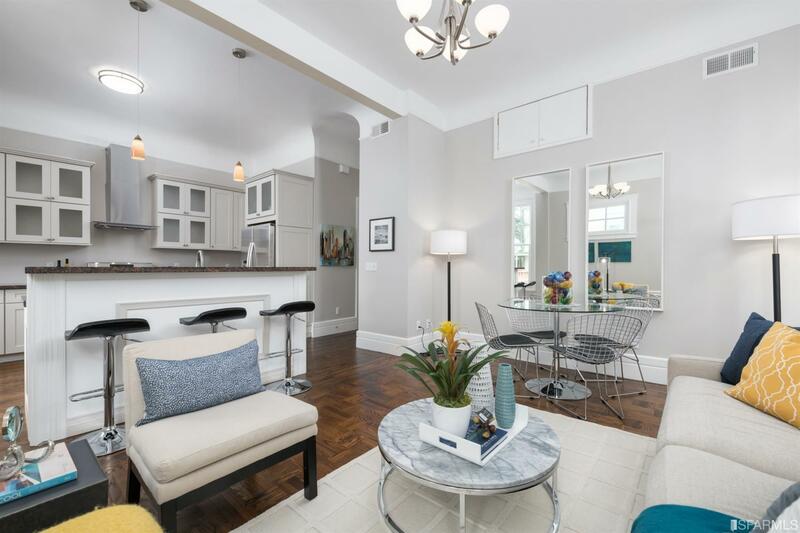 Single-family homes are quite common in this neighborhood, but there are also some condos in small buildings, and a few tenancies-in-common (TICs) tossed into the mix as well. The N-Judah is the closest light-rail line to Parnassus Heights, and depending on how much height your address has, the walk back up the hill at the end of the day might be quite a trek. There are also a handful of Muni buses that serve that neighborhood, which could make that climb a little easier. Car commuters will need to summon some patience to get across town to the bridges or the highways. 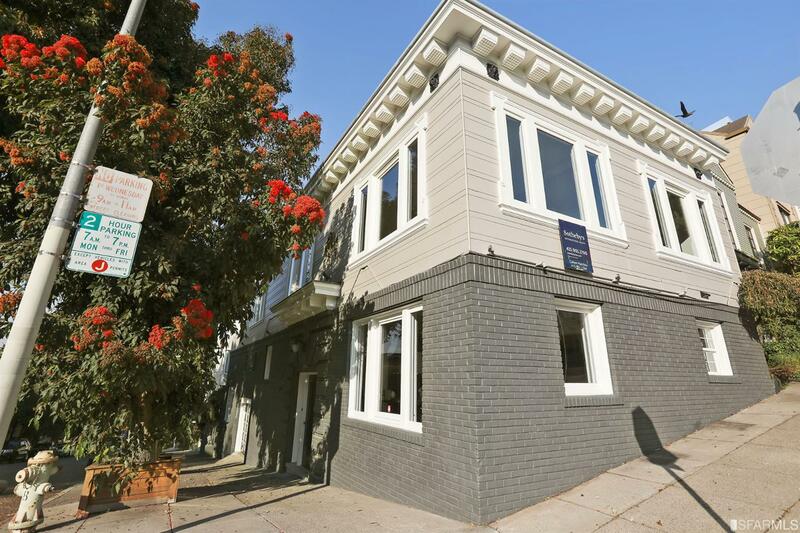 Beloved author Armistead Maupin made his home in Parnassus Heights for years, and while Barbary Lane is based on Macondray Lane on the other side of town, it’s easy to imagine living your own Tales of the City in this quiet, oh-so-San Francisco enclave above the hustle and bustle of Cole Valley. 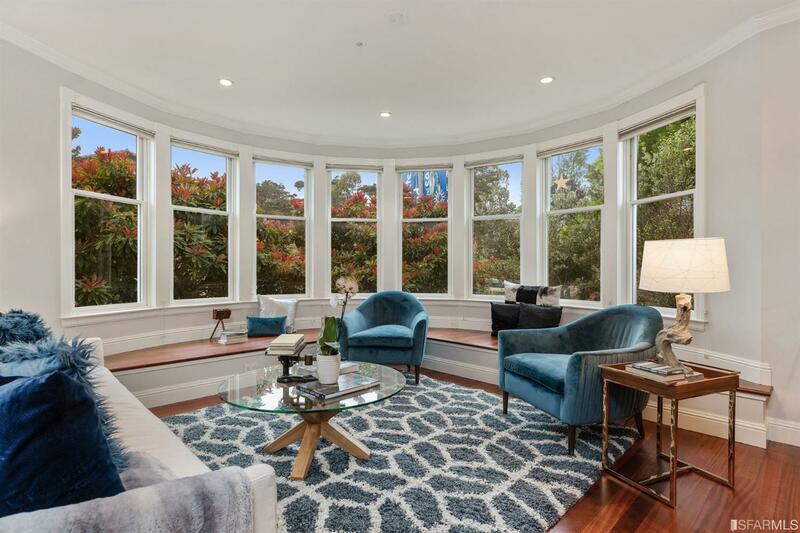 The leafy, quiet streets of Parnassus Heights offer some welcome surprises: lovely views of the Golden Gate Bridge and the Bay, access to the hiking and walking trails in the 61-acre Mount Sutro Open Space Reserve (owned by UCSF), and proximity to both Cole Valley and the Inner Sunset. Grand homes from the Victorian and Edwardian era snuggle up next to completely renovated homes replete with lots of steel and glass.